When is the best time to travel to China? 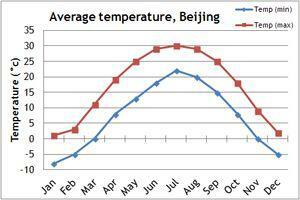 Our climate charts will give you an idea of the weather conditions in China. 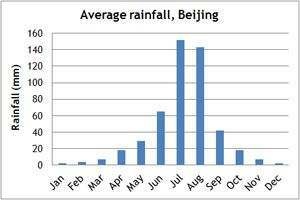 China is such a vast country, with varied terrain, so it experiences a range of climate conditions. Generally the winter is cold, with the temperatures in some places dropping down to -40 degrees. In contrast the summers can be extremely hot and dry. The best time to visit China is during the spring (March to May) and during the autumn (September to early November). If you can't make the dates of our group departures, then take a private departure on dates to suit you, or we can create a Tailor Made holiday to China, especially for you and your family or friends.